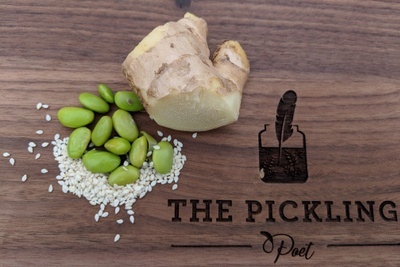 Enter your email address below to receive a notification when The Pickling Poet starts accepting new sign-ups! 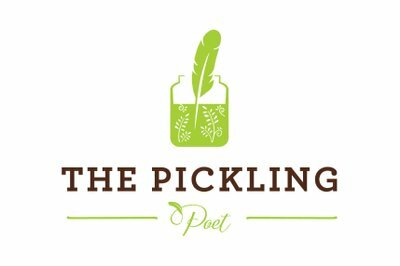 Enter your email address below to receive a notification when The Pickling Poet is accepting new sign-ups again. 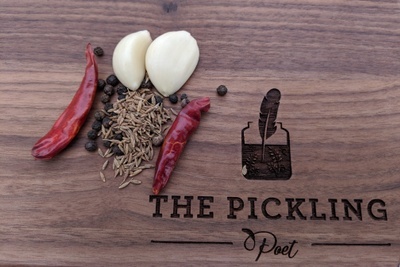 Artisanal Pickles, Preserves, and Poetry, Delivered right to your door! 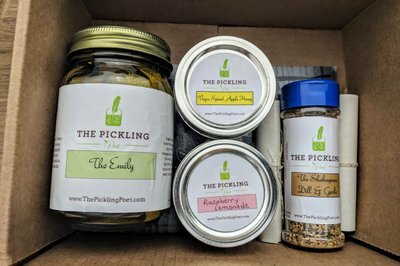 Your box will ship on the 15th of every month. 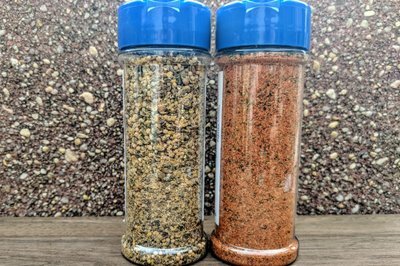 Please order by the 10th to get the current box. 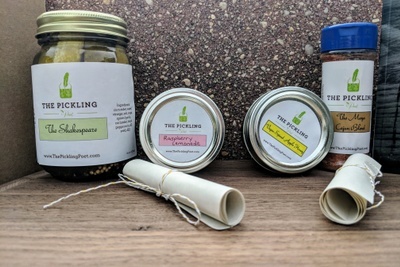 Every month you will receive a box with a variety of artisanal pickles, jams, and vegan honey's—all with flavors inspired by cuisines from all around the world, from curry pickles, to apple pie jam, to spicy chili vegan honey! 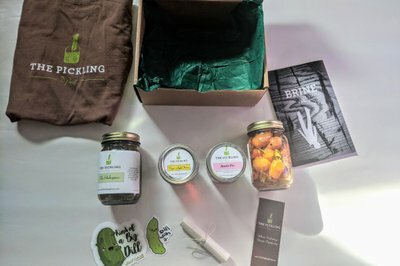 In addition every box comes with either a lit journal (we publish our own!) 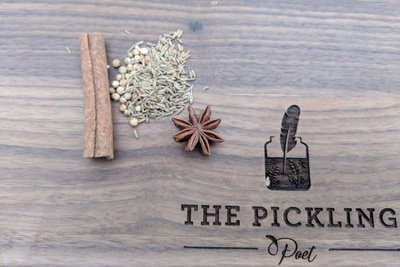 or chapbook from an emerging author. 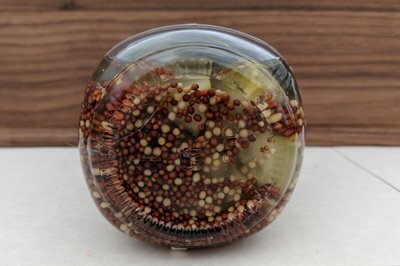 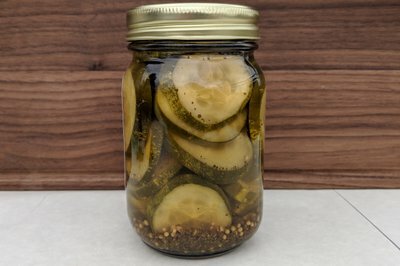 Pickles inspired by regional cuisines from around the world - From curry pickles to cajun okra, to classic dill and garlic, all our flavors push past the ordinary to provide a unique culinary experience. 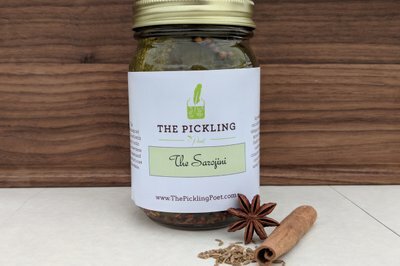 Handmade jams that are anything but ordinary. 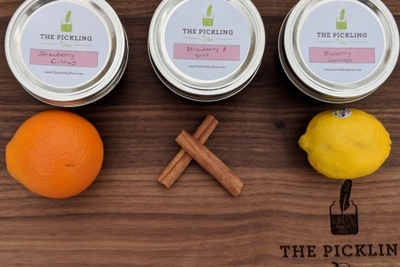 Our jams are seasonal, from Apple Pie to Peppermint to strawberry and citrus, these aren't the plain old jams you'd find in a supermarket. 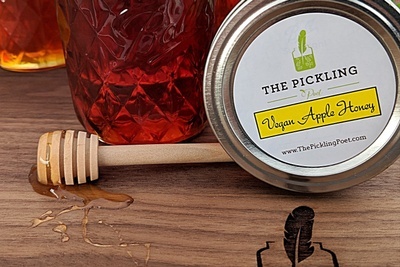 100% Bee-Free Vegan Apple Honey! 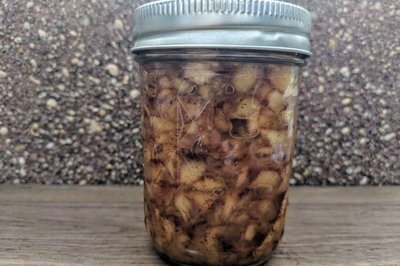 These honey's are made with pure apple juice, organic vegan sugar, and fresh squeezed lemon juice. 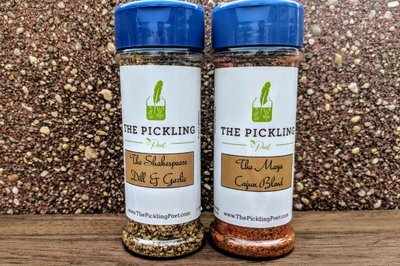 As with all of our products, these come in a variety of exciting flavors as well. Original, exclusive poetry and fiction from authors around the world. 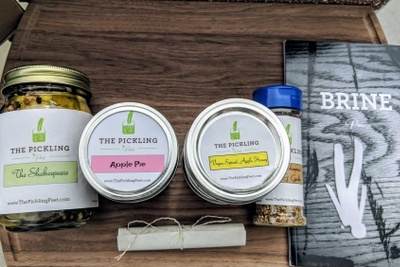 Each box comes with an issue from our literary journal, Brine, or a poetry chapbook from awesome emerging poet. 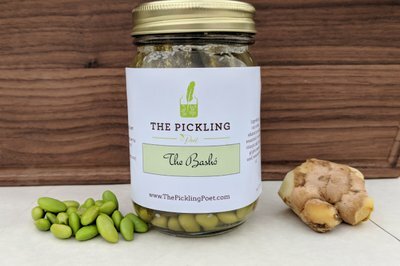 Gifts from our vendor friends! 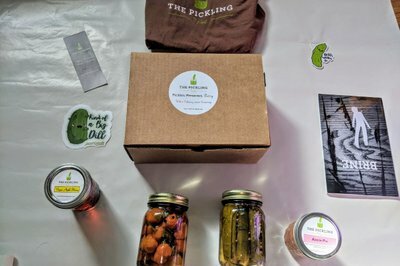 Be on the lookout for pickle swag and vegan gifts from our vendor friends each month as well! 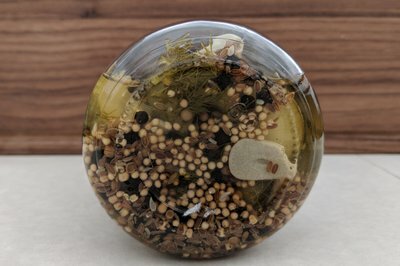 Stickers, vegan soap, pendants, and more! 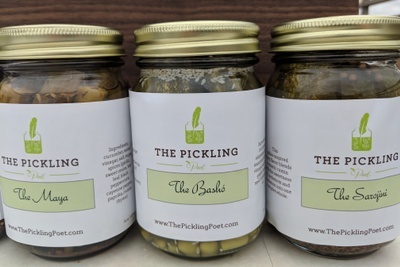 The Pickling Poet doesn't have any reviews!